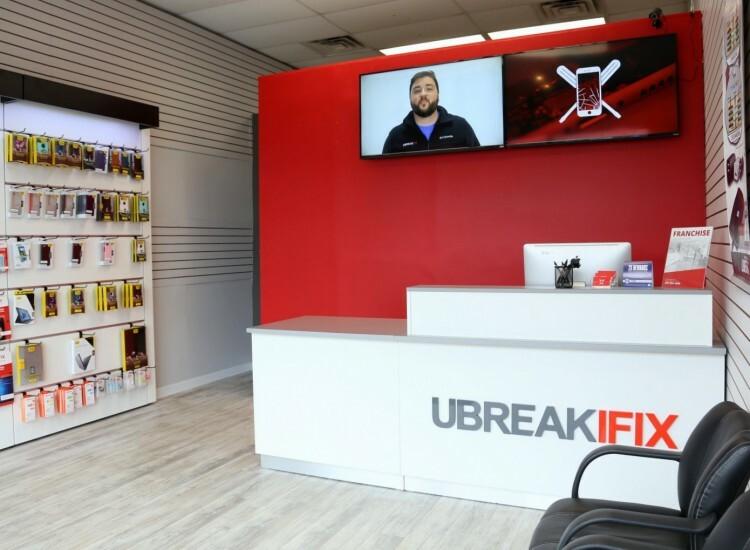 At uBreakiFix in Birmingham, AL we provide a range of services, including iPhone repair, iPod and iPad repair, smartphone repair, computer repair, tablet repair and even game console repair. 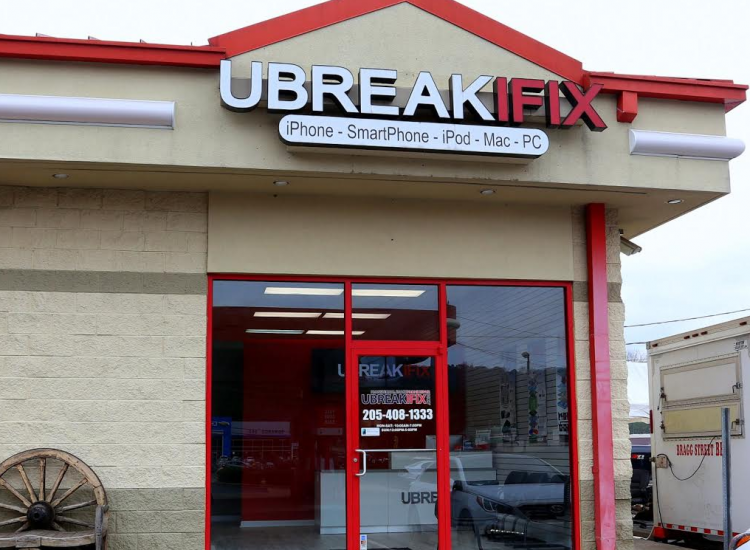 uBreakiFix is the go-to service for any electronic device that needs repair. 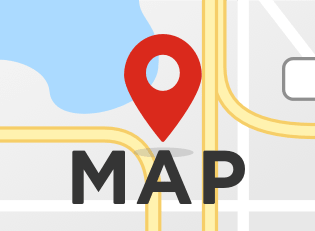 Not only do we offer a 90-day satisfaction guarantee, the fastest turnaround time in the industry, excellent customer service that puts the customer first, and a well established training program that produces thoroughly trained technicians. 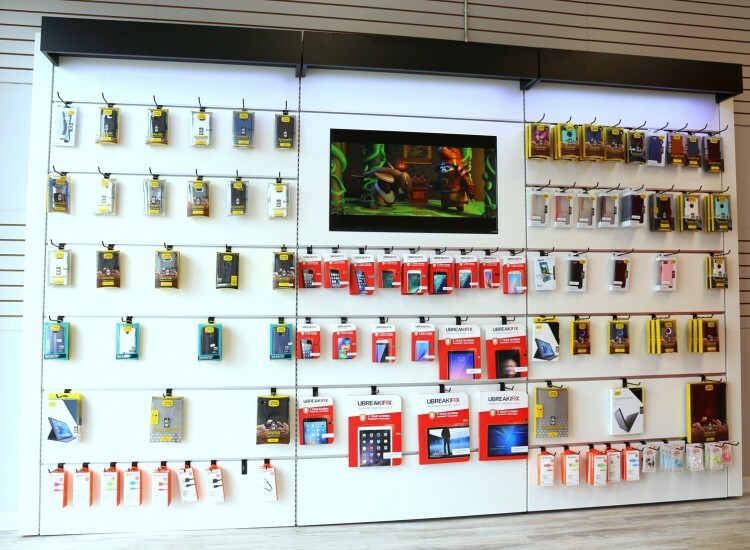 If you live in the Birmingham area and have an electronic device that is doing less than stellar, come by uBreakiFix Birmingham! 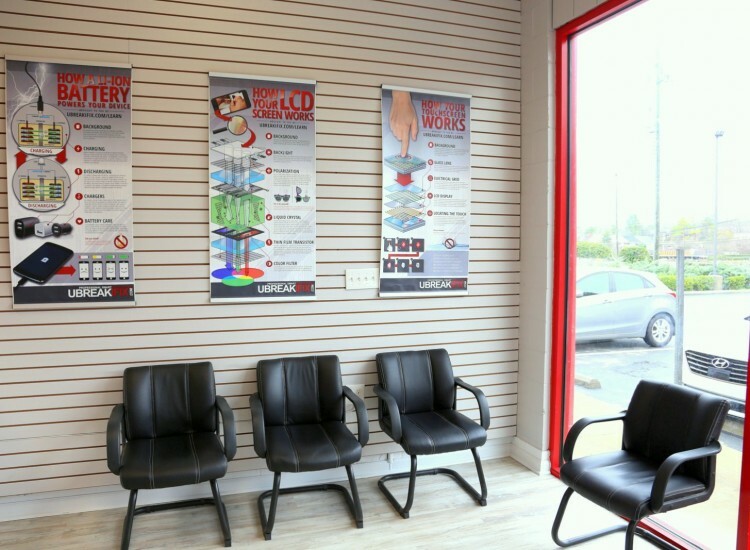 We offer free diagnostics on all devices, and if we cannot fix something, you pay nothing!